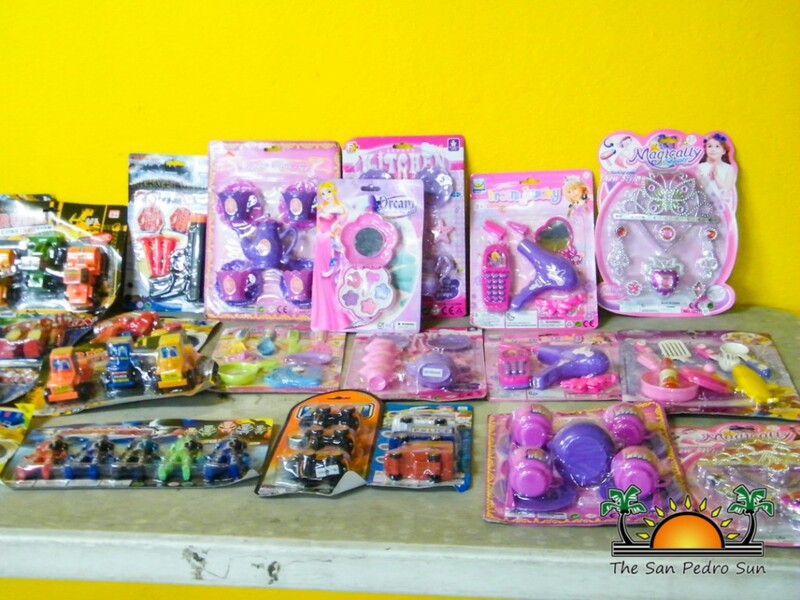 On Sunday December 7th, Little Angels Preschool held their annual Christmas Bazaar at the San Pedro Lions Den. 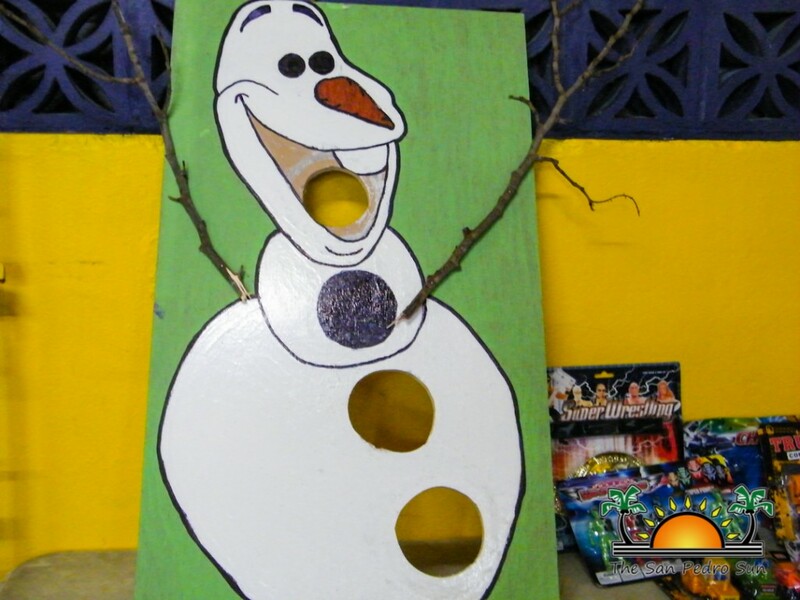 Organized by Principal Marina Kay and staff, the fair serves as one of the largest fundraising events for the school, and offers the pre-schoolers a chance to get into the holiday spirit with tons of fun games and prizes. The evening saw a turnout of students and parents who came out to enjoy all the evening offered. 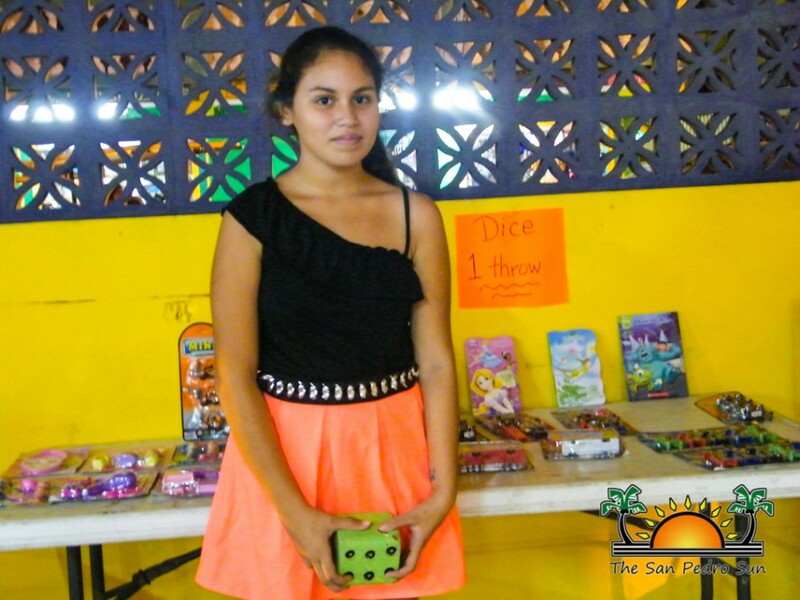 With plenty of food, snacks and refreshments on sale, there was much to keep the little ones and parents energized for an evening of fun games. 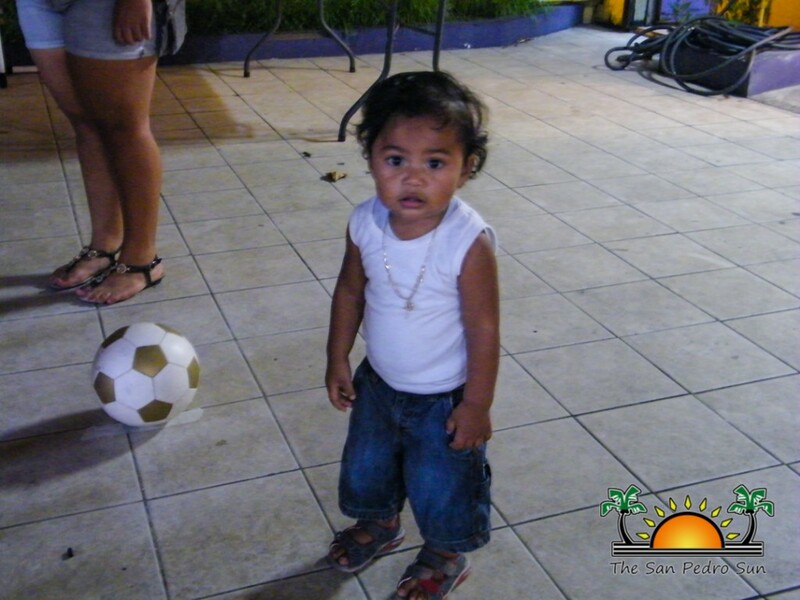 The little party –goers had a great time as they took chances on games such as ring toss, dice throw, and basketball. 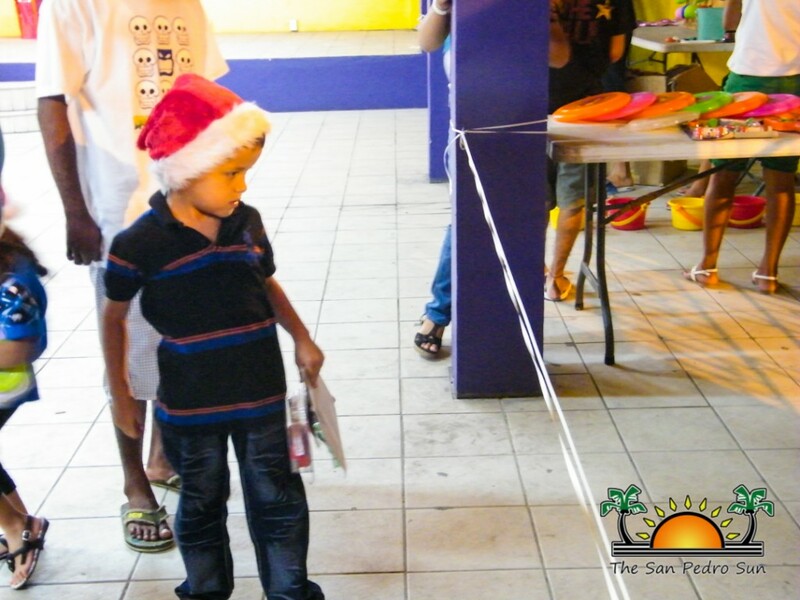 Little Angels would like to thank all sponsors who made this year’s Christmas Bazar possible including Victoria House, Mata Chica, Captain Morgan’s, Captain’s Casino, and Spindrift Hotel. Principal Marina Kay also extends much gratitude to the parents and guardians who took the time out to attend with their little angels.